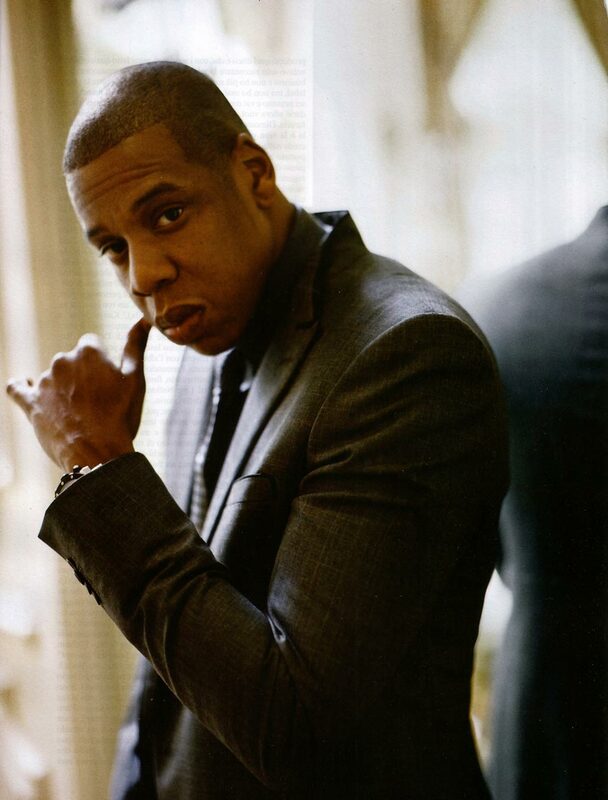 Jim and Greg discuss the business of hip-hop with Dan Charnas, author of The Big Payback. 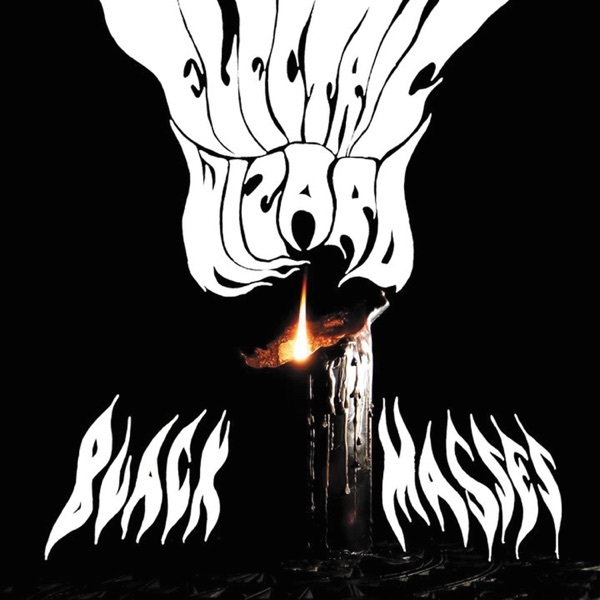 Electric Wizard, the self-proclaimed“heaviest band in the universe,”has a new album out called Black Masses. Over the past decade, the British stoner metal act has undergone a lot of lineup changes. They‘ve also picked up the pace a bit on their sludgy rhythms. There’s still a lot of heaviness and distortion, according to Greg, but the new album sounds more mainstream and less distinctive. There are a handful of classic Electric Wizard tracks, so he says Burn It. Jim agrees; if you only own one record by the band, and you should, go with Dopethrone. He gives Black Masses a Burn It rating. 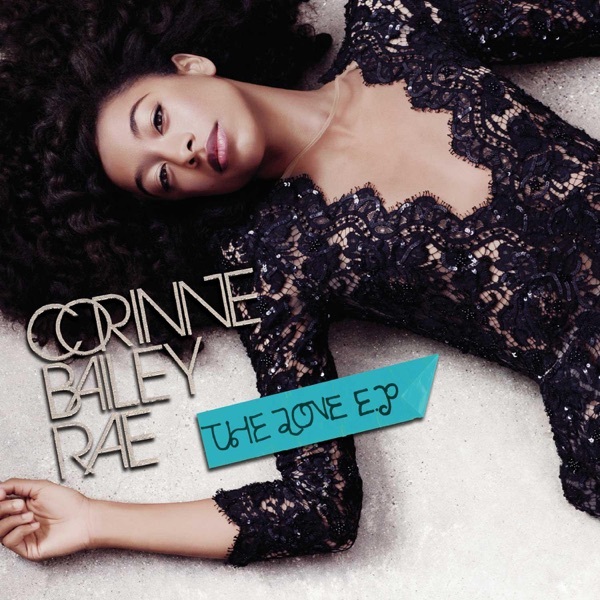 Pop music is filled with great love songs, and Corinne Bailey Rae picks her favorites to cover on The Love EP. The British singer's last release, The Sea, was her first since the death of her husband. Jim empathizes with Rae, but just doesn't like her vocal performance. It lacks guts and soul. And he also questions her song choices. Jim gives The Love EP a Trash It. Greg finds this review a little harsh. He admits there's nothing dark or emotional about Corinne Bailey Rae, but he hears a new friskiness not on other releases. He loves her takes on songs by Prince, Belly and even Doris Day. Greg recommends listeners Burn It.